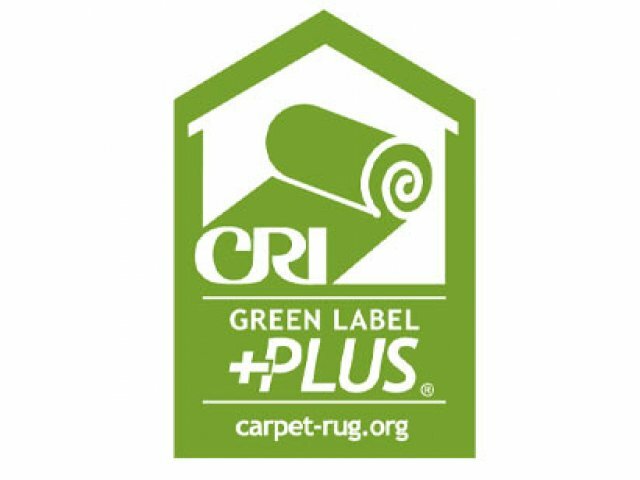 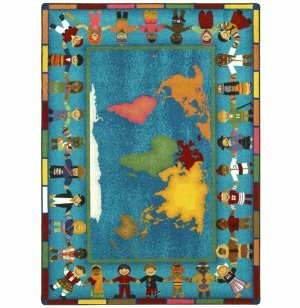 Hands Around the World Rectangular Carpet 7'8"x10'9"
This charming classroom carpet will invite lively discussions about world unity. 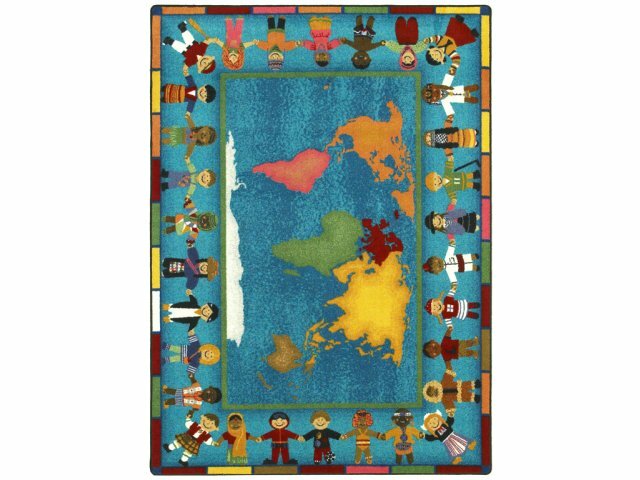 Children dressed in their native costumes each stand on a colored bar that matches their home continent in the center. Small students will enjoy matching the costumes with the continents, which serves as a springboard for teachers to talk about the different nationalities and cultures that make up our world.